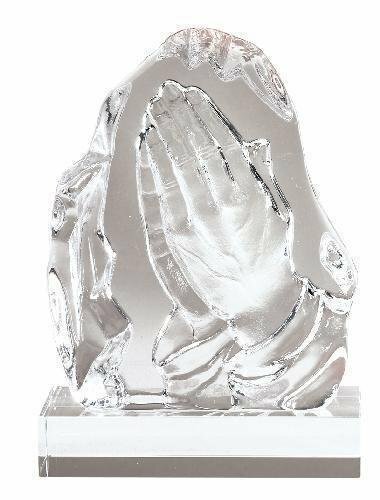 The B Hive Awards offers a full line of Religious awards, Christian cross, and church plaques. 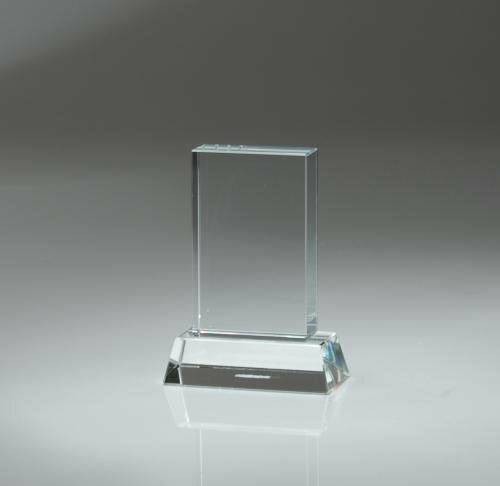 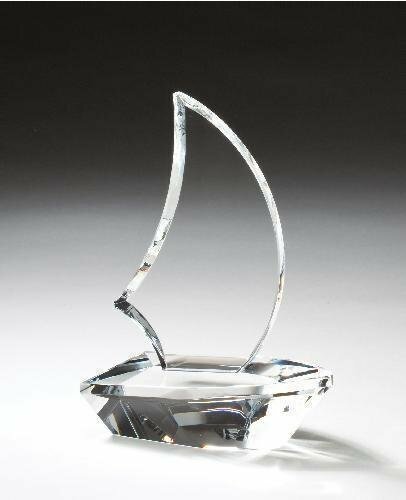 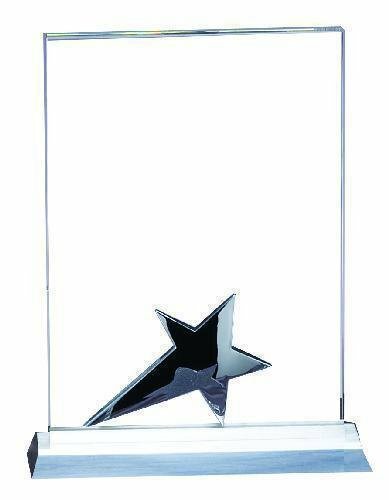 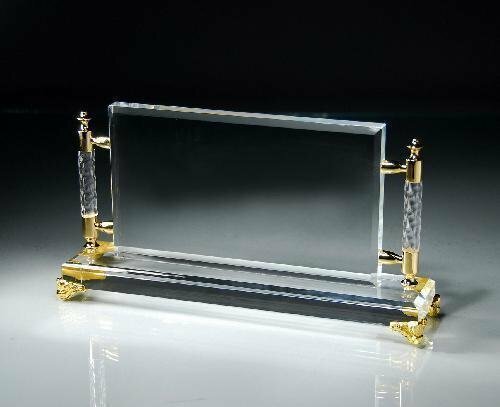 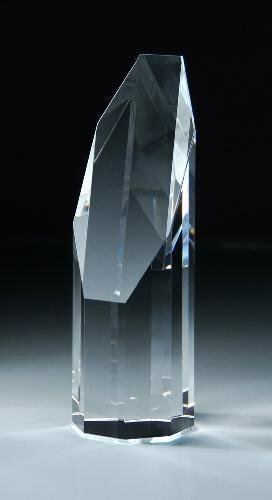 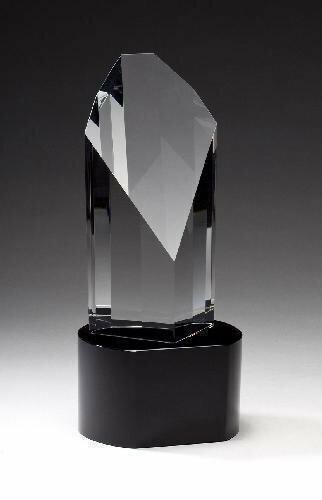 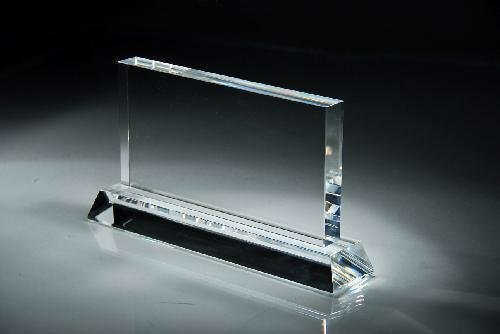 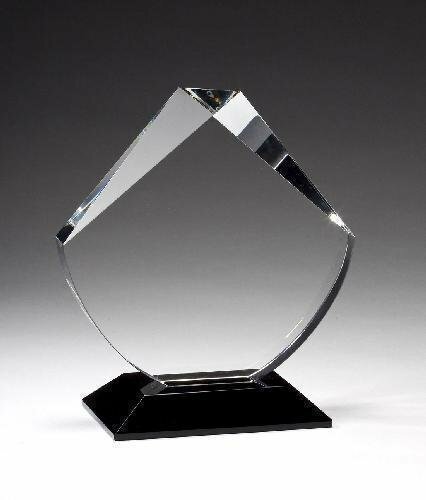 Religious award series contains a series of popular award items from the acrylic awards, plaque, stonecast and gift award lines that are very popular and are often presented to church members and members of other religious organizations. 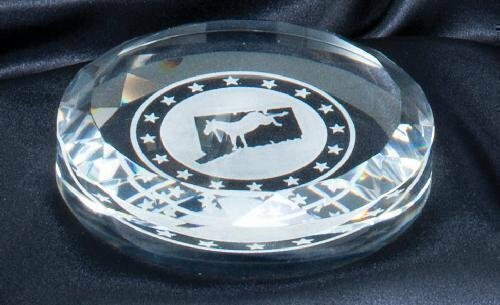 We can custom engraving your churches logo and/or add a bible, praying hands, cross or other religious artwork to most any award.